It's strange that the Nintendo Switch has been around for so long now, and there's still no Yu-Gi-Oh on it. Konami publishes that license on every console, and the console doesn't quite feel rounded until there's a Japanese TCG on it. The good news is that there's one that has finally been announced! It's not Yu-Gi-Oh, sadly, but happily it's Cardfight!! 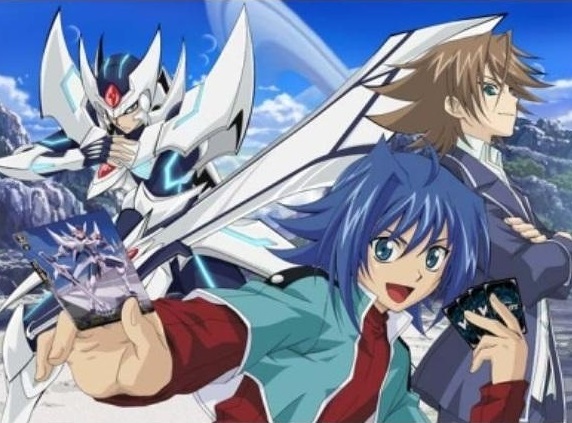 Vanguard, the other giant of the TCG industry over there. Vanguard is being brought to us by FuRyu, and while there's only a teaser right now, the potential to have a great TCG on Switch is huge. (It's also coming to PlayStation 4, but the PS4 has already got some great TCGs on it... including Yu-Gi-Oh). Now, if only we could get a Weiss Schwarz TCG... Yes, I do say that because there is a Hatsune Miku deck of cards in that particular TCG. But how great would that be?